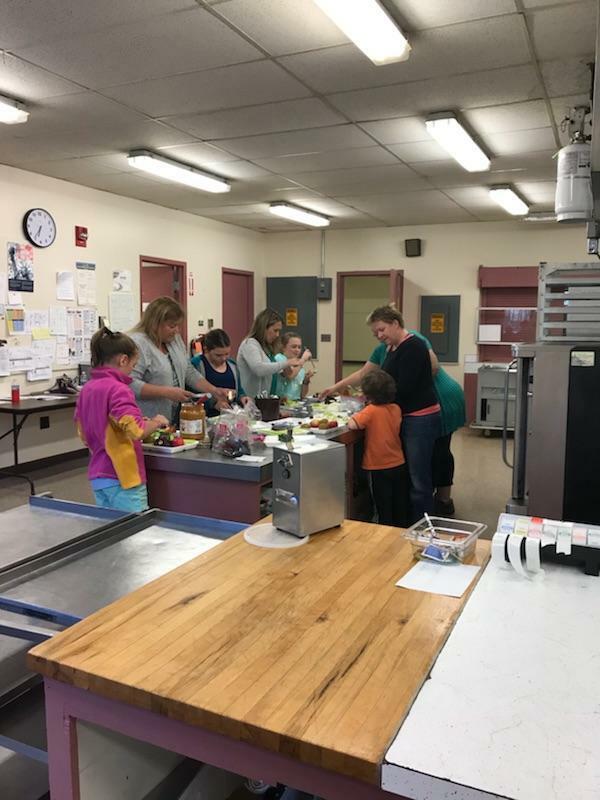 Our 1st Annual Cooking with Kids For Kids class started last Tuesday 5/8/18 at the Henry L. Cottrell Elementary School in Monmouth. 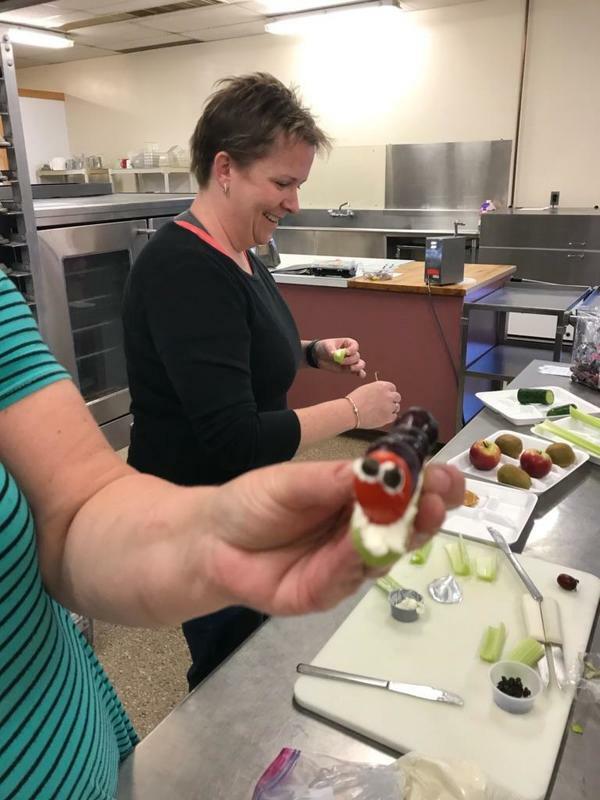 The kids/parents made Caterpillars and Snail snacks (no, they were not actual insects), they learned some rules of the kitchen, and why it is so important to listen, help and have fun in the kitchen. 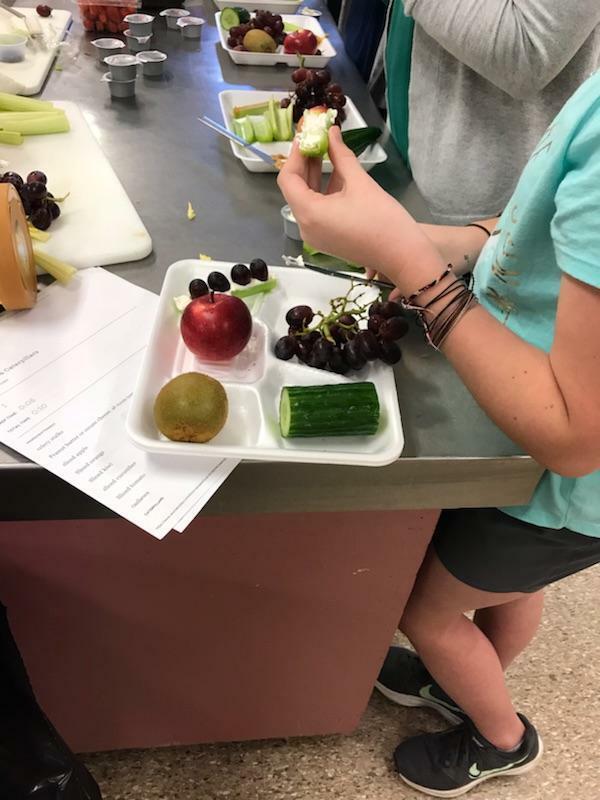 The children learned about washing their hands, as well as washing fruits and vegetables. 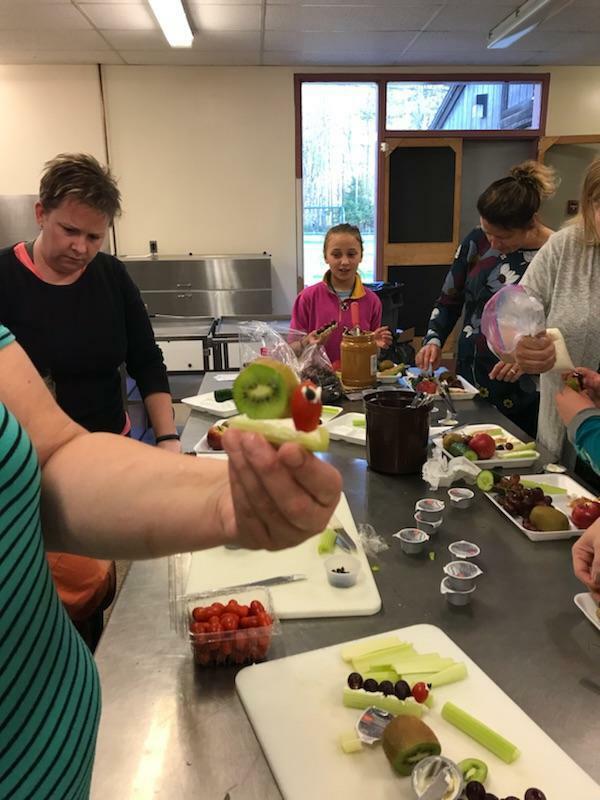 There are three more weeks of classes, in which they will make: French Toast roll-ups, cheesy meatball cups, breakfast banana splits, butterfly snack bags, just to name a few. 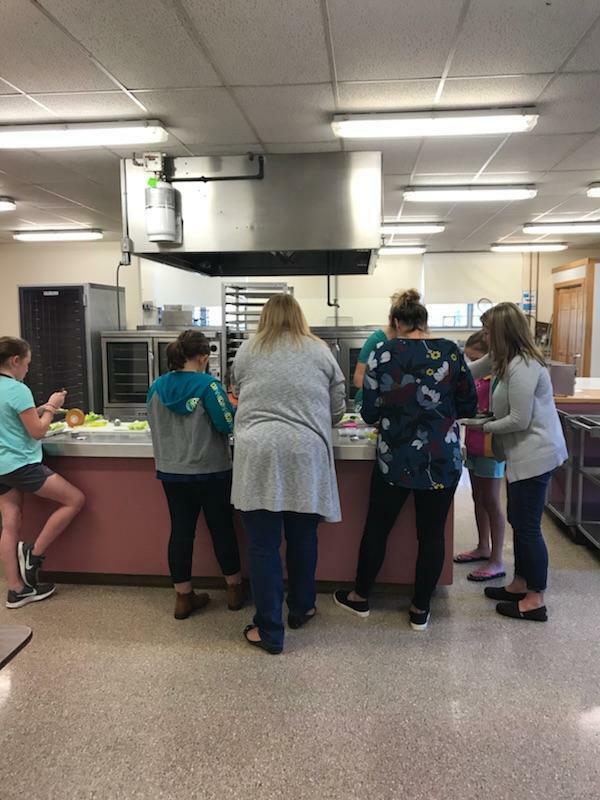 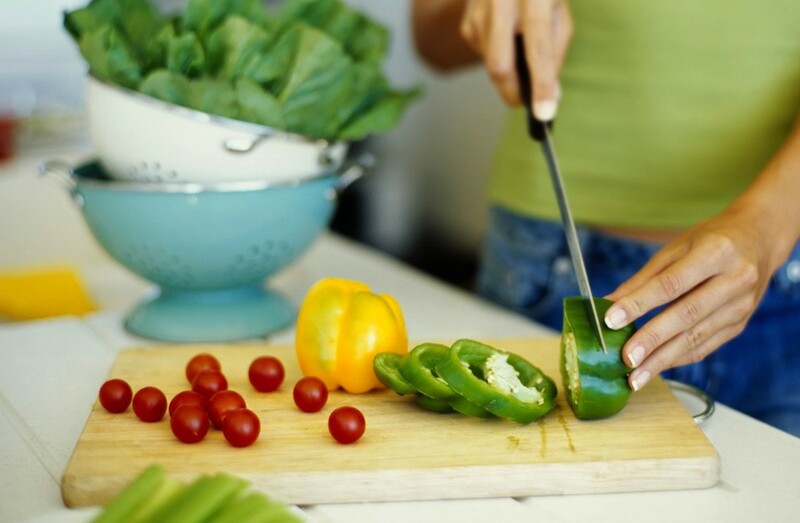 They will also have a homework assignment of making a recipe at home enough to bring in on the last class for everyone to taste test, along with the recipes so everyone can go home with the recipe to try at home.